We work closely with a few selected caterers who also offer a very personable service, which also compliments our work very well. 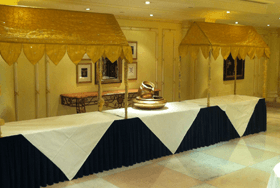 Having worked so closely with a number of leading Marquee companies, we can help you create the perfect setting wherever it may be. 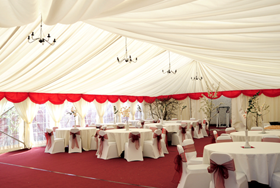 Ranging from all different sizes and styles the marquees can be tailored to your specific requirements. 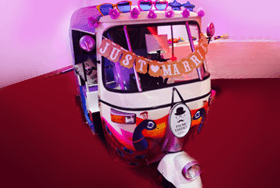 We offer a stunning mobile tuk-tuk photo booth, along with a traditional style booth, which can be personalised.